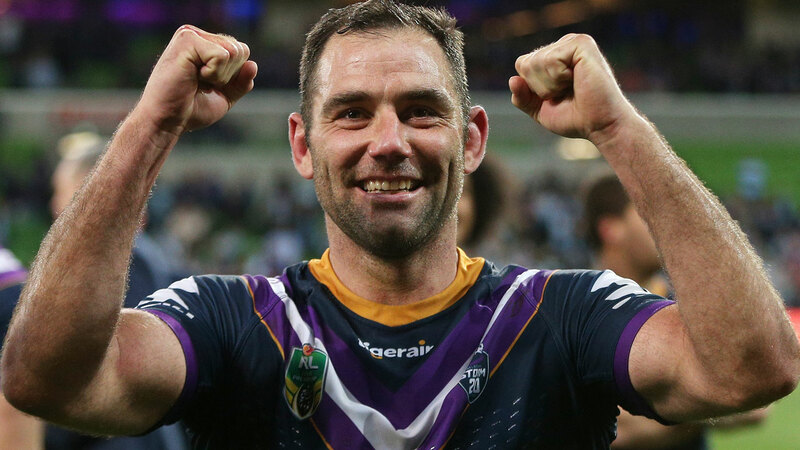 Melbourne say there's no question that Cameron Smith will be playing for the Storm next year's NRL. Smith is on an extended family holiday, spending Christmas overseas, which leaves just a few days before his scheduled return to training at the club on January 3. But Storm football manager Frank Ponissi said the parties would get the deal done. "We know a contract will be done," Ponissi told AAP. "It's still ongoing but everything's really positive and it's not a matter of whether or not he will play next year; he will be playing. "This is the biggest break Cameron's ever had. When he comes back he will have had three months off which will revitalise him." 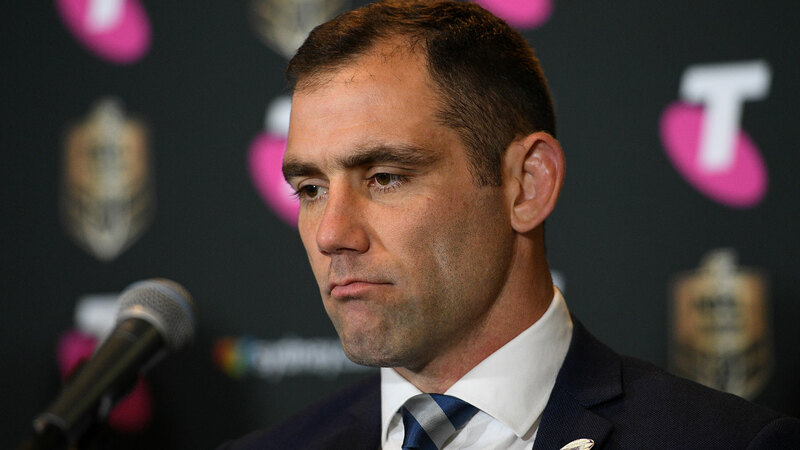 Smith's manager Isaac Moses also has Souths coach Anthony Seibold in his stable as well as Kangaroos prop David Klemmer, who left the Bulldogs for Newcastle, and ex-Warriors halfback Shaun Johnson. That along with Ponissi, coach Craig Bellamy and Storm chief executive Dave Donaghy also travelling overseas, and now Smith, it has made negotiations protracted. Melbourne are also considering the monetary value of 35-year-old Smith, who wants a two-year deal instead of the original one-season plan. They must weigh that up against the future salaries of their young stars on the rise. Ponissi said the two-year demand wasn't a "sticking point" but a factor in the negotiations. "We see it as a positive as it highlights his positive mindset that he wants to play on for two years," he said. Smith's teammate Cameron Munster said he had no doubt that his captain had two more NRL seasons in him. "Smithy could probably play until he's 50," Munster said on Thursday. 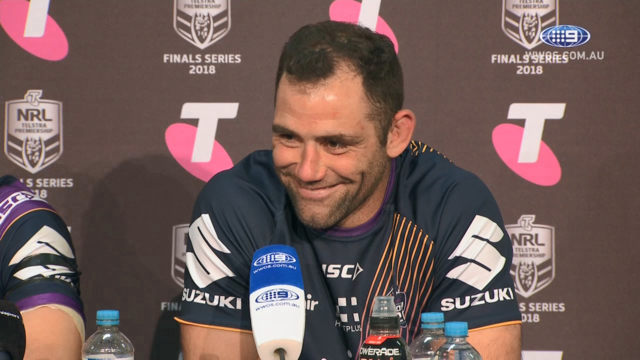 "I think the only injury he's ever had was a high ankle sprain, so for the amount of tackles he makes every game in the middle he's done really well. "He avoids tackles but makes 50 a game, so it's a remarkable what he can do and the way he's going he could probably play for another three or four years."